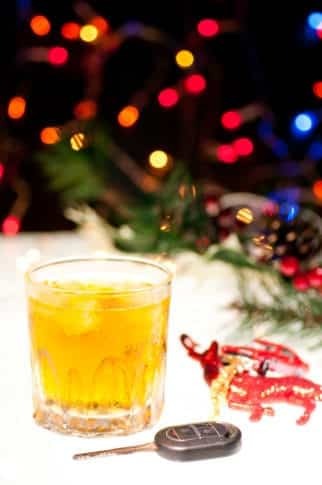 Holiday "Cheers!" 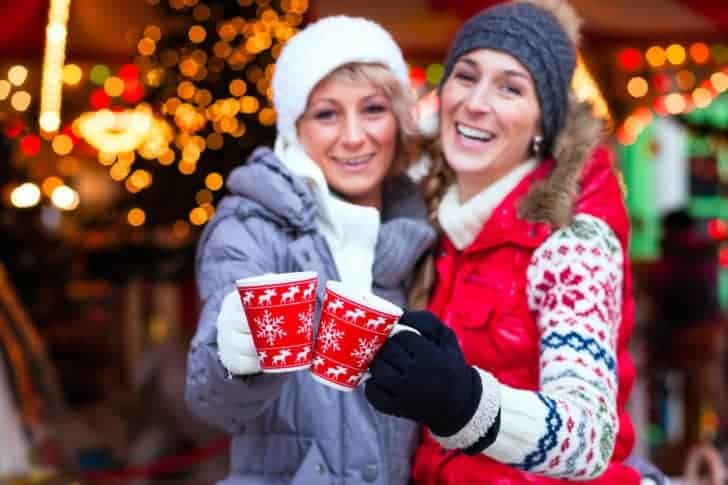 NJ DUI Laws That Could Ruin Your Season of Celebration | Aiello, Harris, Marth,Tunnero & Schiffman, P.C. 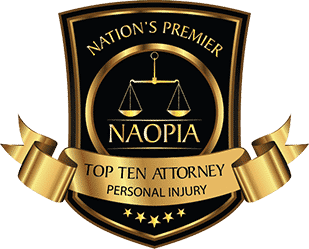 The lawyers at Aiello Harris are currently involved in a case in which a young woman 23 years of age became intoxicated at an establishment, left the establishment and got into a serious automobile accident or she was driving on the wrong side of the road not only resulting in serious injuries to the other driver but also costing her life. Those also affected by this accident are not merely the driver who she seriously injured, but include his family members and her family members who are left with the devastation and loss. This loss and devastation is permanent and profound. In New Jersey non-commercial driver’s who are 21 years of age and over are considered legally drunk when their blood alcohol level (BAC) ‘s .08% or more. Drivers of commercial vehicles are legally drunk when their BAC level is .04 percent or greater. BAC? Are You Naughty or Nice? First-time offenders with a BAC of .08 but less than .10 faces a term of imprisonment of up to 30 days and must pay a fine of at least $250 but not more than $400. The offender will lose his or her driver’s license for three months. In addition, a period of detainment of 12 to 48 hours spent during two consecutive days of at least six hours each day is required. During this time, the offender will be required to attend an intoxicated driver program. 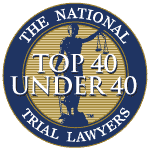 A first-time offender with a BAC of .10 or higher faces a prison term of up to 30 days and must pay a fine of at least $300 but not more than $500. The offender must also forfeit his or her driver’s license for seven months to 1 year. In addition, a period of detainment of 12 to 48 hours spent during two consecutive days of at least six hours each day is required. During this time, the offender will be required to attend an intoxicated driver program. A second conviction for DWI/DUI within 10 years of the first conviction, the offender faces a prison term of up to 90 days and must pay a fine of at least $500 but not more than $1,000. The offender must also forfeit his or her driver’s license for 2 years. 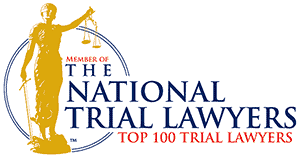 For a third or subsequent conviction within 10 years, the offender faces a mandatory prison term of at least 180 days in a county jail or a workhouse. The offender must also pay a $1,000 fine. A third and subsequent offender is also required to forfeit his or her driver’s license for 10 years for each conviction. DWI penalties are increased when the violation occurs on school property, within 1,000 feet of school property, or while the offender is driving through a designated school crossing. For a first offense, the offender faces a jail term of up to 60 days. The fine is between $500 and $800. The offender’s driver’s license will be suspended for 1 – 2 years. For a second conviction, the offender faces a prison term of 90 hours to 180 days. The offender must also perform community service for 60 days. The fine is between $1,000 and $2,000. The offender’s driver’s license will be suspended for 4 years. For a third offense, the offender faces 180 days imprisonment. The fine is $2,000. The offender’s driver’s license will be suspended for 20 years. In addition, if an offender had had a person who was 17 or younger is in the vehicle at the time of the office will be required to forfeit his or her driver’s license for an additional period of not more than six months. Further Consequences? More Coal On Christmas? First-time DWI offenders may be required to install an ignition interlock device in every vehicle they own, use, or regularly operate for six months to one year after the offender’s driver’s license suspension period expires. Second and subsequent convictions for DWI will result in having to install an ignition interlock device in every vehicle they own, use, or regularly operate for one to three years after the offender’s driver’s license suspension period expires. 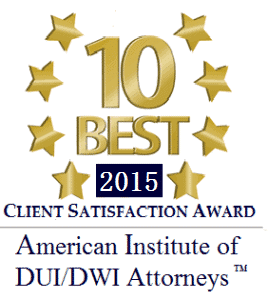 Insurance surcharges are imposed for all people convicted of DWI in New Jersey who must pay a $150 surcharge. Of this, $75 is payable to the municipality where the conviction was obtained and $75 is payable to the State for deposit into its general fund. Commercial drivers who are convicted of DWI while operating a commercial vehicle will have their commercial driver’s license suspended for 1 to 3 years for the first offense. If, however, however, the driver was also transporting hazardous materials at the time, the suspension period is three years. Even if the commercial driver is convicted of DWI while operating a non-commercial vehicle, the offender’s commercial license will be suspended for one year. If a commercial driver commits a second DWI while operating a commercial vehicle, the offender’s commercial driver’s license will be suspended for life, which may or may not be reduced to a period of 10 years. If the driver is underage who commits a DWI with a BAC of .01 but less than .08 is required to forfeit his or her driver’s license for 30 to 90 days. 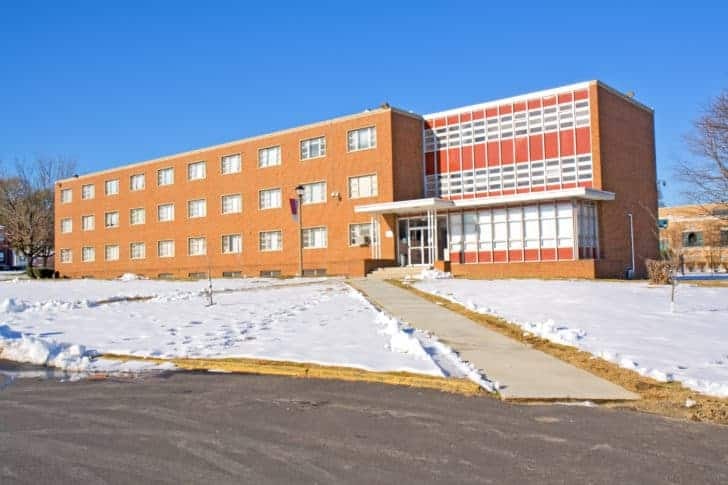 The underage offender is also required to perform community service work for 15 to 30 days and attend a program of alcohol education and highway safety. These penalties are in addition to any penalties that may be imposed under New Jersey’s DWI laws applicable to offenders 21 and older. 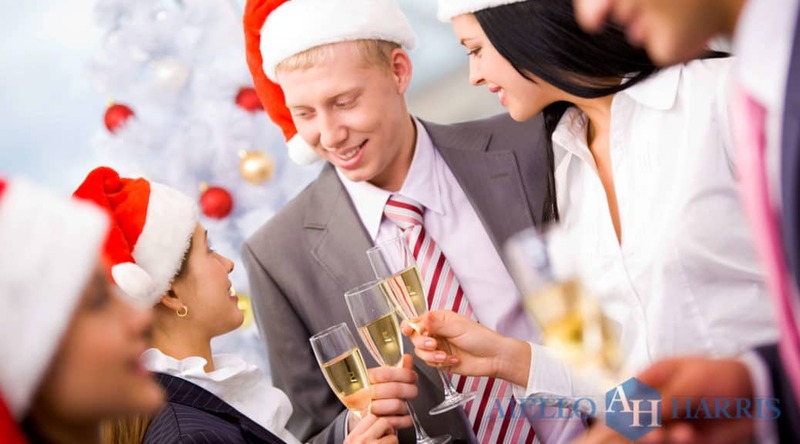 The Social Host Liability Statute provides that a person who is injured as a result of the negligent provision of alcohol by a social host (a non-commercial establishment) to a person 21 or older may recover damages from the social host who was serving alcohol if the social host willfully and knowingly provided alcohol to a visibly intoxicated person under circumstances that created an unreasonable risk of foreseeable harm to the life of another; the social host failed to exercise reasonable care to avoid that risk; and the injury arose out of a motor vehicle accident caused by the visibly intoxicated person. 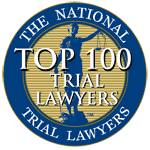 Under this statute, if a blood alcohol test was given to the intoxicated person, the social host may be held liable if the person’s BAC measured .10 percent or more. Be careful that you do not provide or sell alcohol to people that are under the age of 21 which is a petty offense that subjects the offender to a fine of up to $1,000. Additionally, a person who makes their home available to underage drinkers will also be guilty of a disorderly person offense. This holiday season, be vigilant that those you serve or provide alcohol in your home are 21 years of age or older and do not become intoxicated and please, DON’T DRINK & DRIVE! If You Are Charged With a DUI or DWI In NJ, Don’t Wait, Contact Our Law Firm Today…Have Happy Holidays! 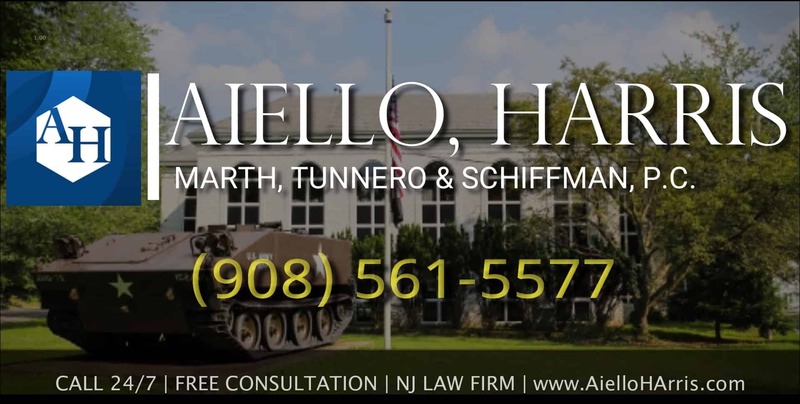 Please contact the NJ DWI lawyers at Aiello Harris for a confidential consultation with a member of our qualified and experienced legal team.